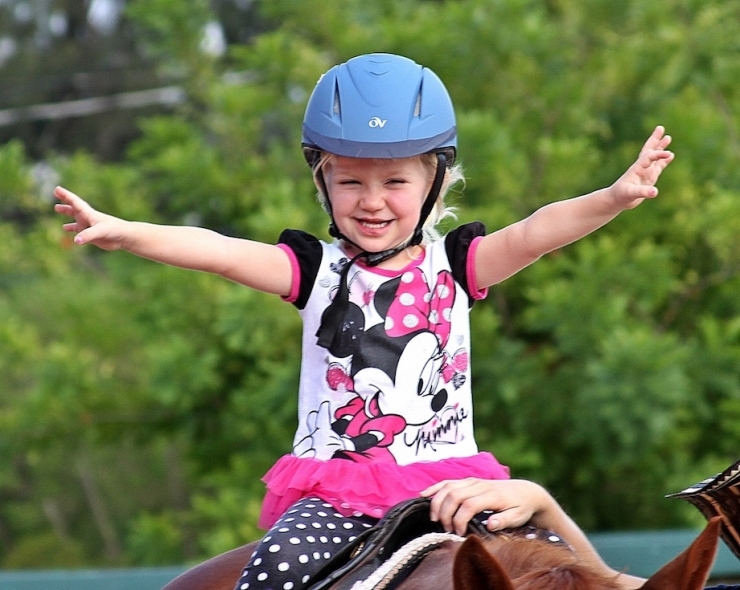 Hippotherapy literally means “treatment with the help of the horse,” from the Greek word “hippos,” meaning horse. 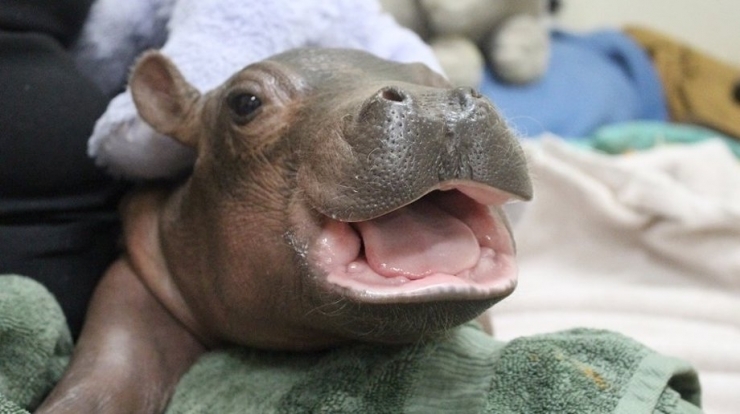 Which means there are no hippos in this story, only horses. 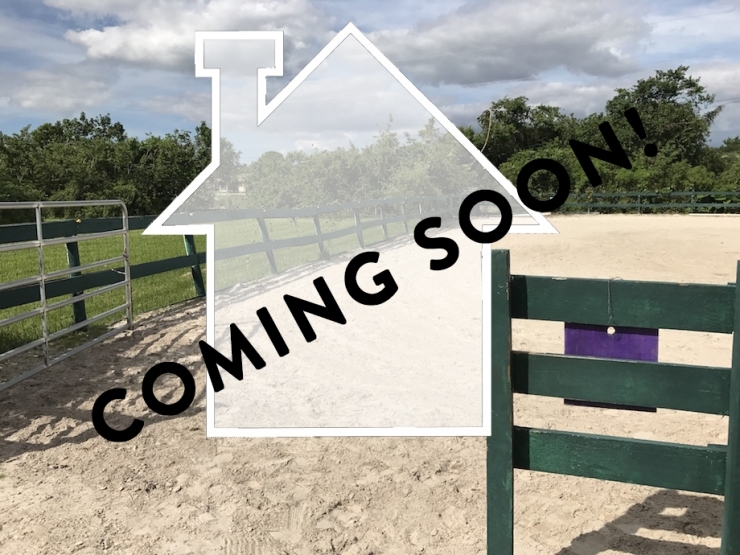 If you’re not already familiar with hippotherapy (on a horse), or equine-assisted therapy (on or with a horse), this concept could seem odd. 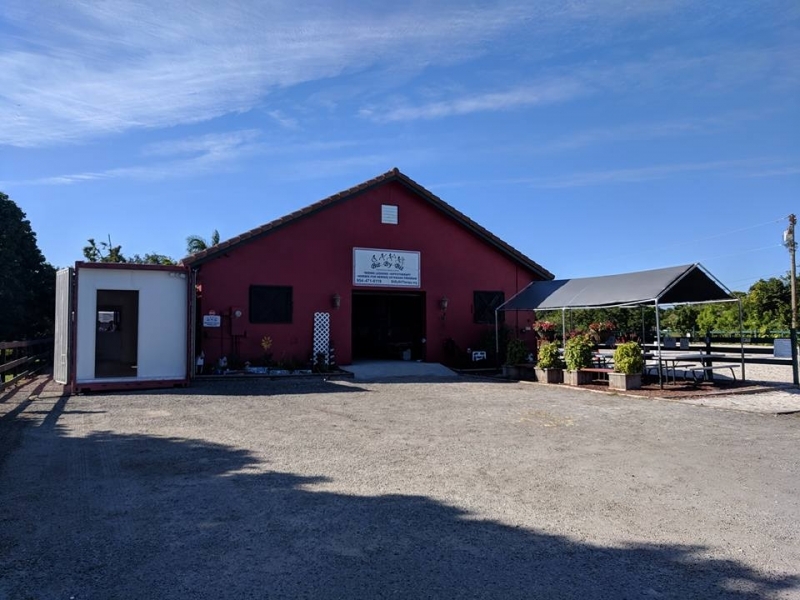 Therapists are usually found in doctors’ offices and medical facilities, not in barns, right? 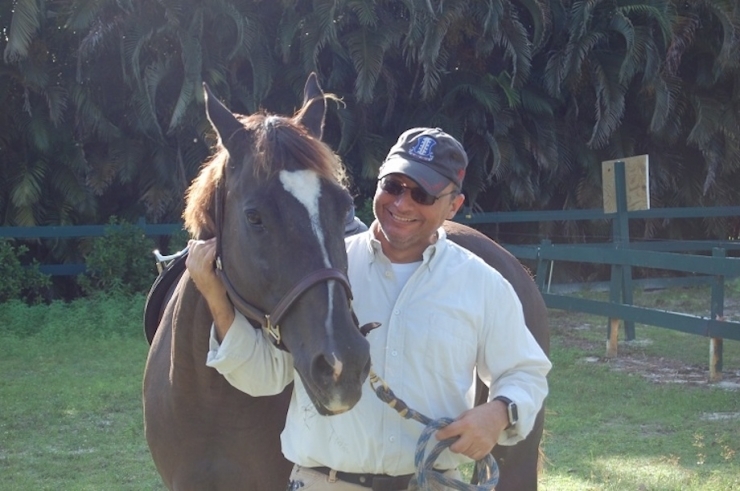 But the practice of using horses in physical, occupational, and speech-language therapy has been around since the 60s, and for two therapists in south Florida, these gentle giants were the key to better serving their patients. Susan March and Kathleen Pegues, a physical therapist and occupational therapist respectively, felt limited by traditional therapy protocols just a few years into their careers. 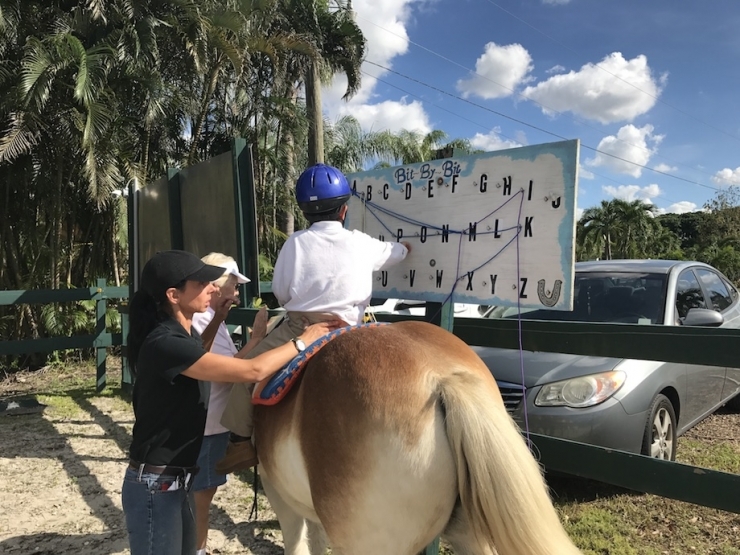 Determined to find more innovative ways to help patients achieve their goals, they paid a visit a hippotherapy program to see what it was all about. What they learned both surprised and inspired them. The hose was a game-changer. It wasn’t a machine or inanimate object, it was the child’s partner in therapy, his friend. 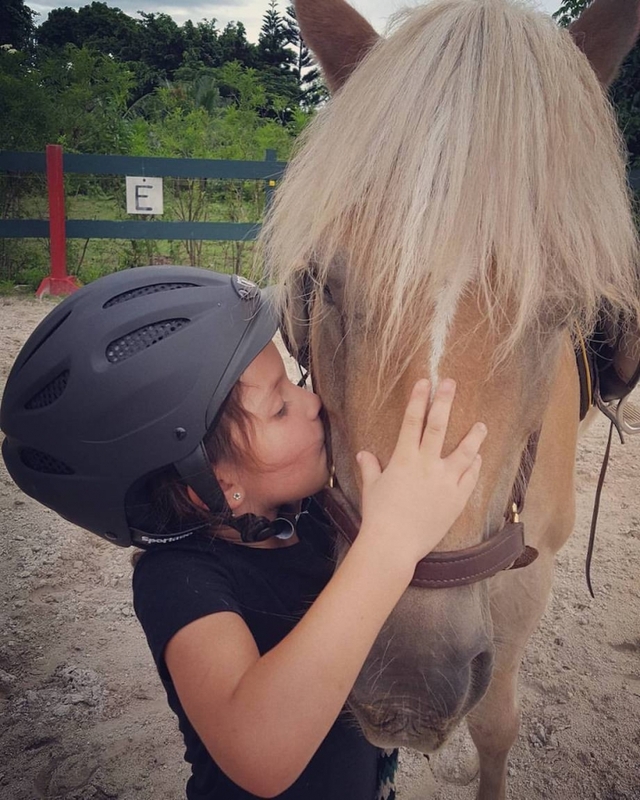 By tapping into the extraordinary bond between rider and horse, the therapist helped the child work through sometimes painful and difficult physical therapy sessions with greater cooperation and efficiency. “We saw a young child with cerebral palsy using the horse as a treatment tool, and could not believe the progress made in that one session. We would need at least three to four hours in a traditional physical therapy setting to accomplish as much, and that was if the child was motivated to work,” remembers Susan. She and Kathleen were instantly hooked. 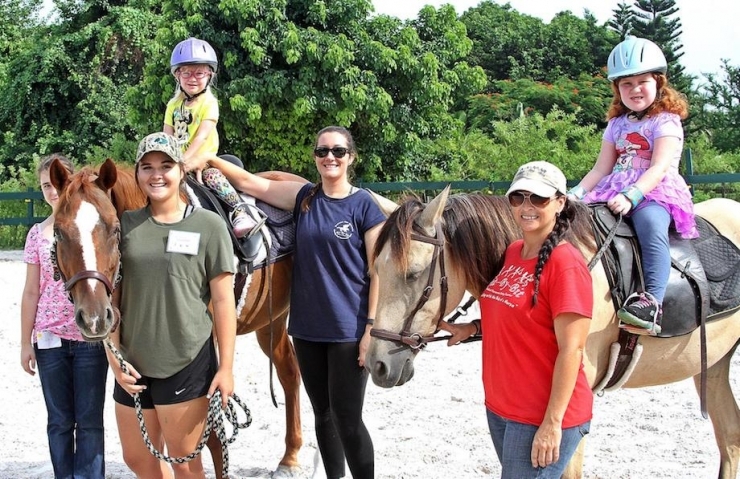 Together with other parents and therapists, they started Bit By Bit Medical Therapeutic Riding Center in 2000 – they had just two horses and four kids. 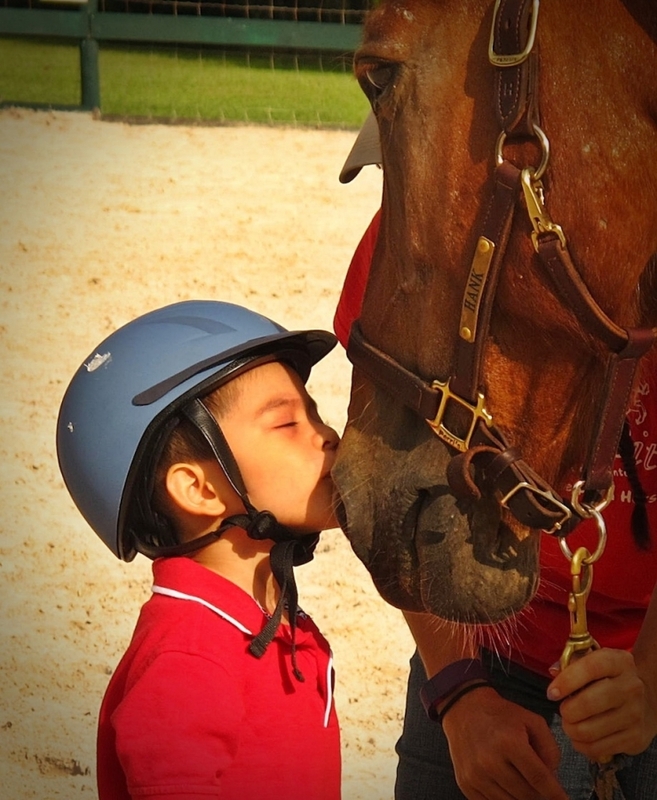 It didn’t take long to develop a comprehensive nonprofit program utilizing hippotherapy and equine-assisted therapy as part of a patient’s overall treatment strategy. Since then, hundreds of special needs kids and adults have gone through the program, and their stories are nothing short of remarkable. Jackneam is one of those successes. Just before he turned three, doctors revealed Jackneam had cerebral palsy, a diagnosis that devastated his family. His older brother Jaylier, who had dreamed of having a little brother for years, took the news especially hard. 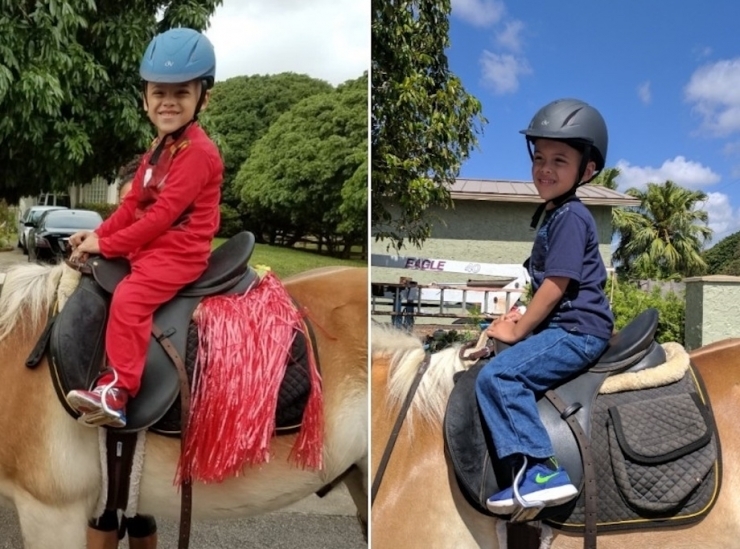 After traditional therapies produced only limited results, Jackneam’s parents decided to try the program they heard was working miracles for kids like theirs. Bit By Bit was 90 miles from their home, but by that point, there was nothing to lose by trying. 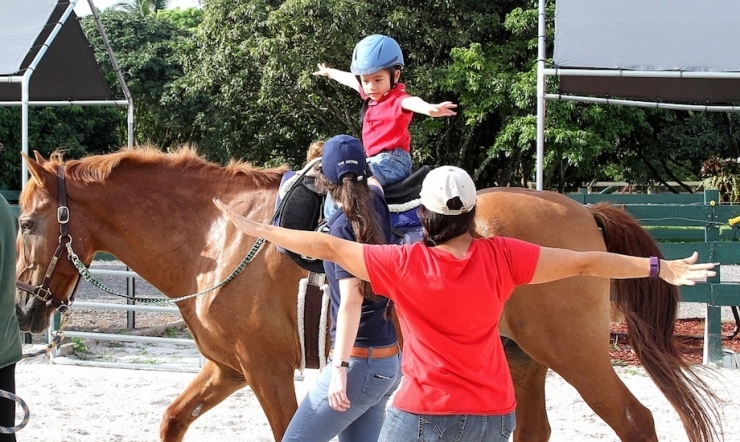 After a full year in the therapeutic saddle, and more hard work than they ever imagined, Jackneam’s posture, balance, and coordination greatly improved, and he’s finally strong enough to play with his big brother – racing Matchbox cars, throwing the football, and riding bikes are some of their faves. Steve is one of those veterans. 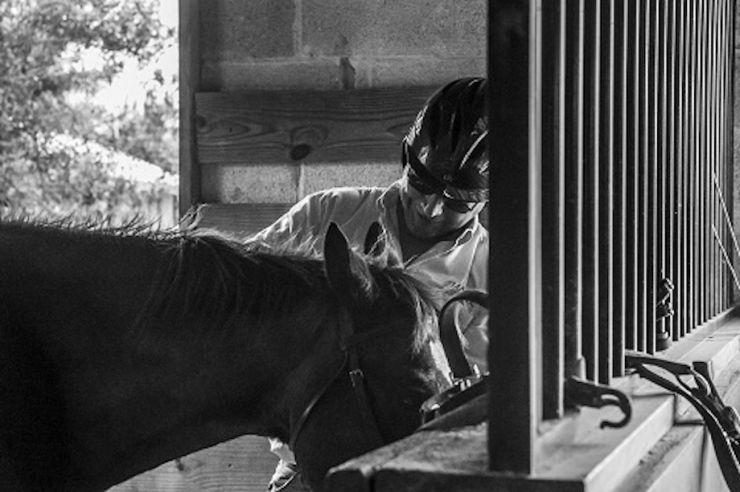 When the retired Army Ranger first began therapeutic riding at Bit-By-Bit in 2011, he suffered from severe nightmares and migraines, and needed a cane to compensate for his significant loss of balance. Slowly but surely, the symptoms of PTSD that plagued him for more than 30 years decreased, and he no longer uses the cane. It’s just part of Steve’s ongoing treatment, but his family has no doubt how much Bit By Bit has helped both his physical and mental wounds. 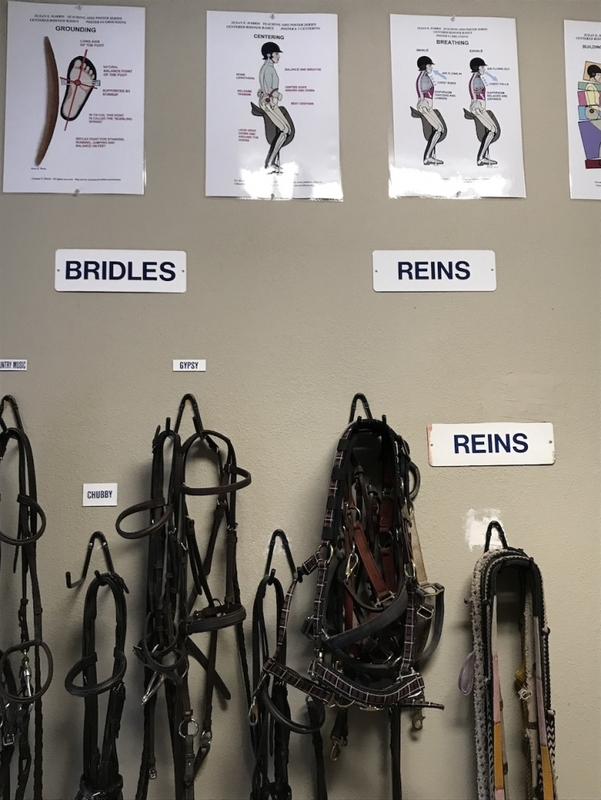 Like most nonprofits, Bit By Bit runs with an “all hands on deck” mentality, even when it comes to facilities. Every afternoon, the staff office turns into a therapy room as the kids arrive for their sessions. 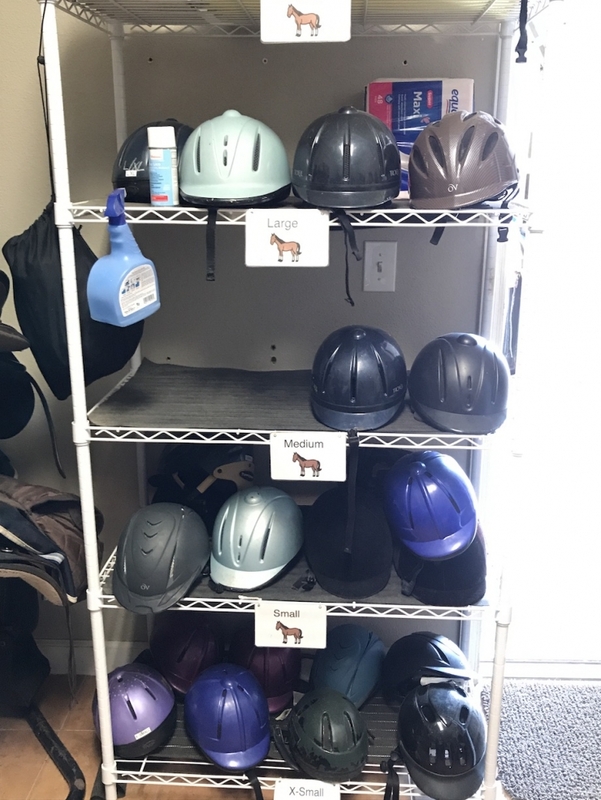 Equipment space is in short supply. As the program expands, things shuffle around. It’s just the way it is. 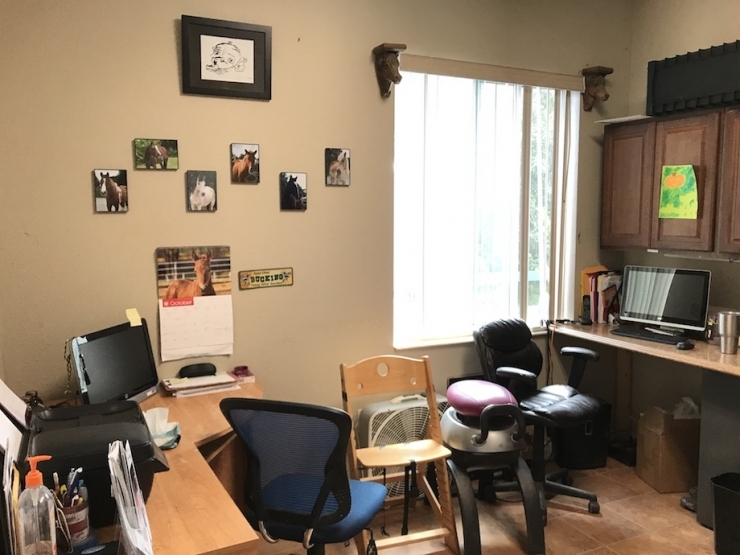 But making sure patients have the space they need to have awesome, productive therapy sessions is a top priority for Susan, Kathleen, and the entire staff, so when they asked Chive Charities for help, we saddled right up. There’s just one other thing. 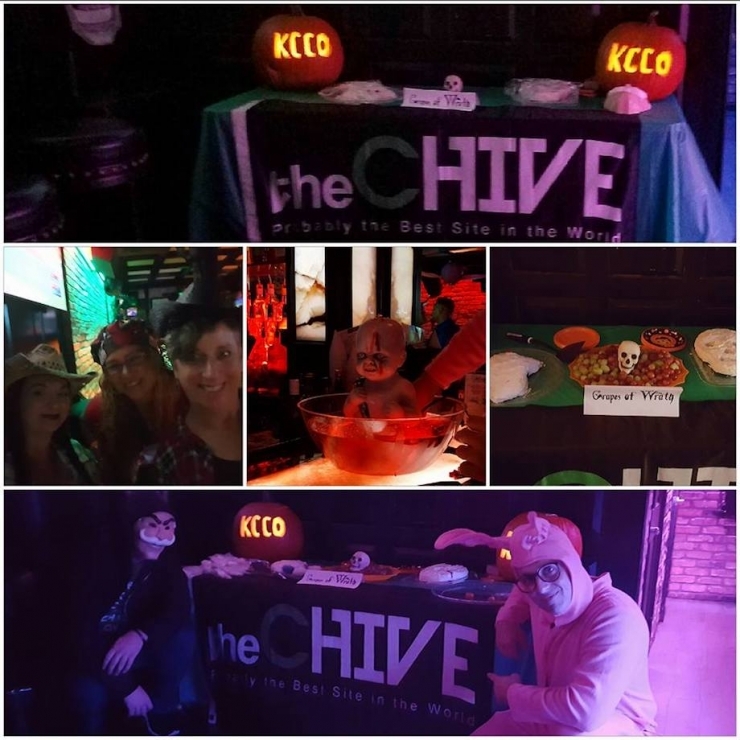 This story has actually been more than two years in the making – Bit By Bit board member Denise connected with the Ft. Lauderdale Chive Nation chapter back in 2015, and has been involved ever since. It’s how she came to know about Chive Charities, and our mission to make the world 10% happier, and we’re thrilled to play a role in this epic tale. You can be part of the next great story like this by clicking HERE and joining the mighty Green Ribbon donors changing the world.